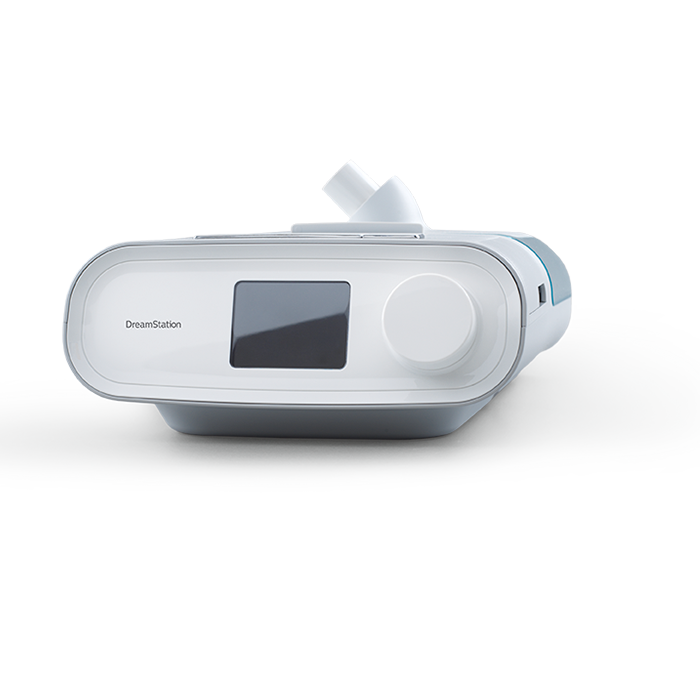 The all-new DreamStation CPAP system is the result of multiple years of exhaustive research and interviews with sleep apnea sufferers across the globe. 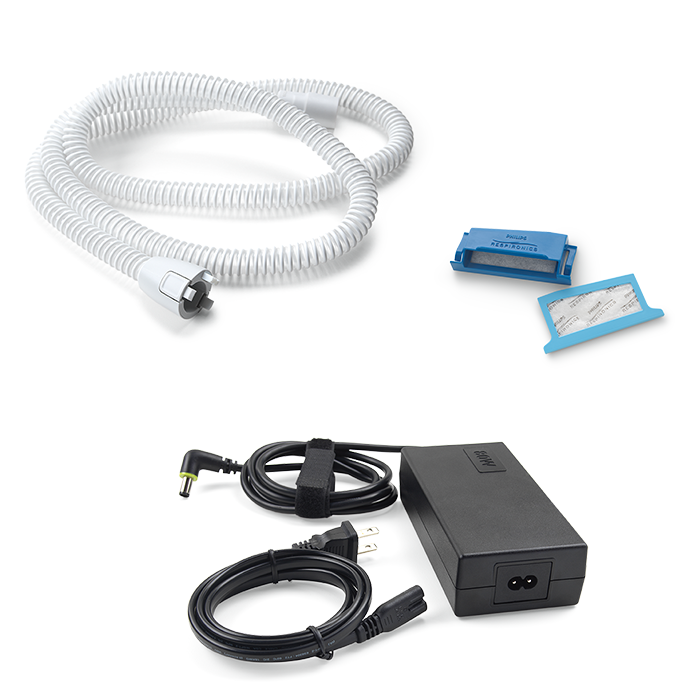 The result: a CPAP machine that is custom formulated to tackle the symptoms of sleep apnea and help you sleep. 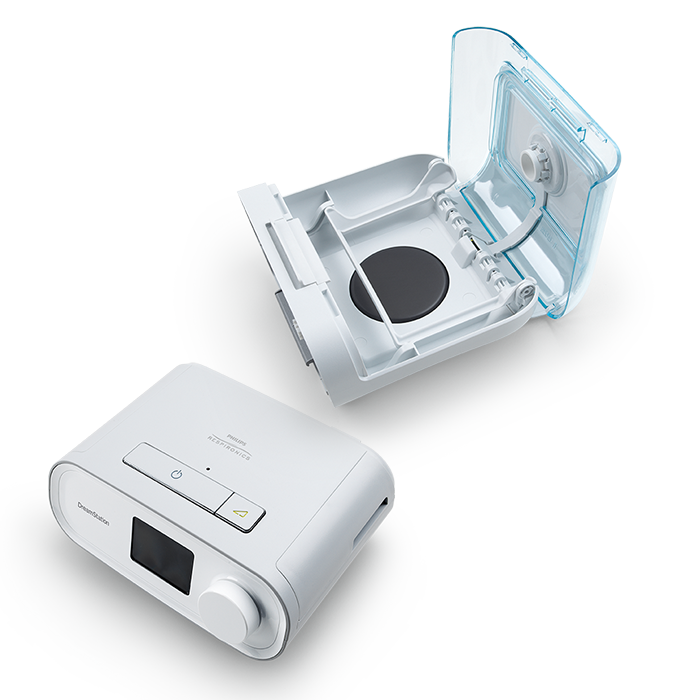 It's the CPAP of your dreams. Humidifier and Heated Tube included. 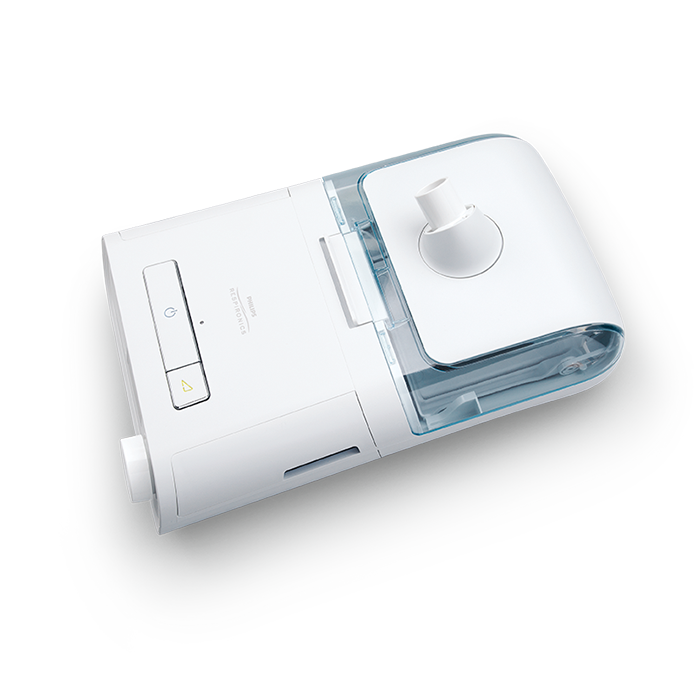 For a limited time only, you can try the DreamStation Auto CPAP risk-free for 30 days. 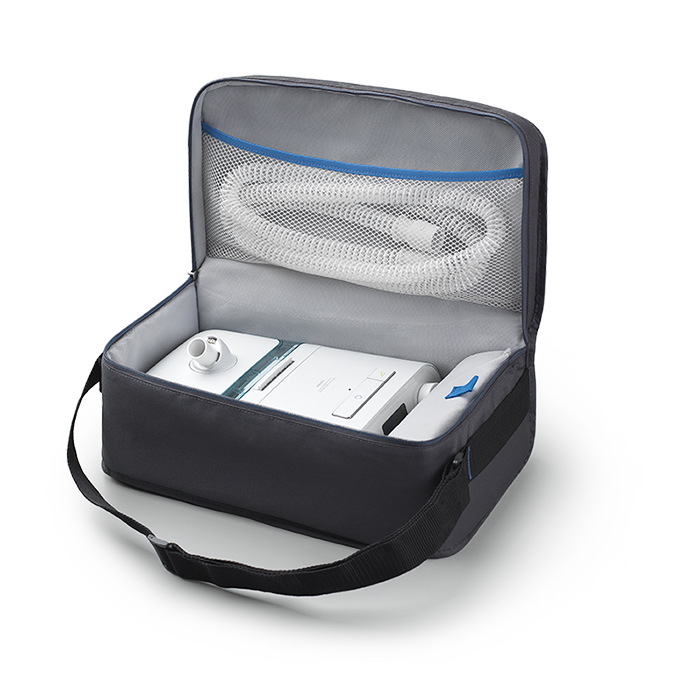 The DreamStation is an amazing CPAP for both home and travel and we're confident you'll love it. If against all odds you don't love your new DreamStation you get your money back!